Come and celebrate your birthday with us. Bring all your friends for an unforgettable day full of fun and joy. Free entrance and menu for the birthday girl or boy (required to present ID or Passport). Birthday cake with chocolate filling and chocolate icing. Pre-booking required (7days). Minimum of 10 paying people per group. 1 group photo offer (not applicable from 01st July to 14th September). The entry ticket to Zoomarine allows an unlimited use of all the activities, namely presentations, 4D Cinema, aquarium, exhibition centre, attractions and Zoomarine Beach. The ticket does not include Dolphin Emotions experiences, transportation services, restaurants & merchandising and other complementary services available inside the park. Previously, get to know all the park operating rules, the terms and conditions of each service, as well as our suggestions. The use of the park's activities will depend on the schedules available on the day of your visit. Canopies/tens, glass objects and pets are not permitted inside the park, and it is also not permitted to play football. 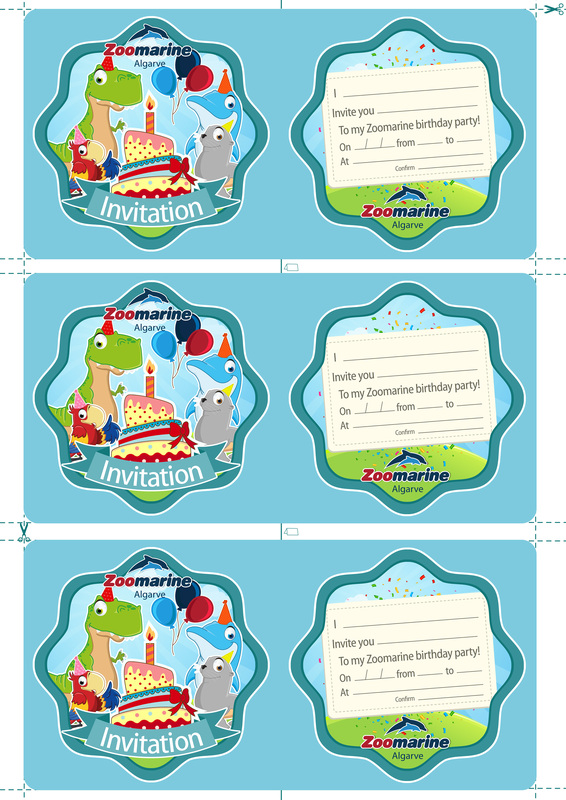 Be the first to know about Zoomarine news and promotions conveniently in your mailbox.